This paper addresses the military functions and symbolic meanings of the helmet in sixteenth-century Europe, with special attention given to a helmet from the Museo Poldi Pezzoli, and Machiavelli's military theories. 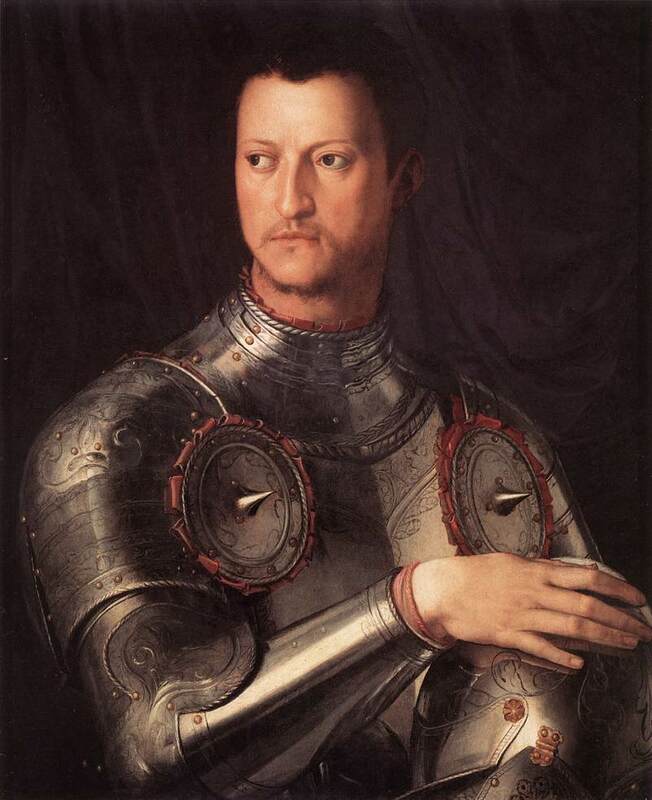 I consider some diverse cultural traditions that flowed into Renaissance perceptions of both the defensive and parade helmet, reviewing scholarship on the artistic and ideological dimensions of these forms of armour. From the perspective of postmodern visual arts our historical understanding of Renaissance armour has inevitably changed. Yet the warrior remains vulnerable in contemporary body armour, where technology, aesthetics and emotions combine, as in the Renaissance, to project an image of masculine power and terror. Robert W. Gaston is Principal Fellow and Associate Professor in Art History at The University of Melbourne. He taught Art History at the University of Melbourne, Bryn Mawr College, Boston University, and La Trobe University. He has been Hanna Kiel fellow and Lila Wallace Visiting Professor at The Harvard University Center for Italian Renaissance Studies, Florence, and Samuel H. Kress Senior Research Fellow at C.A.S.V.A., the National Gallery of Art, Washington D.C. His latest major publication is Pirro Ligorio’s Naples manuscript on waters in the forthcoming Edizione Nazionale of Ligorio's works. He is currently editing (with Louis A. Waldman) I Tatti’s San Lorenzo monograph project.